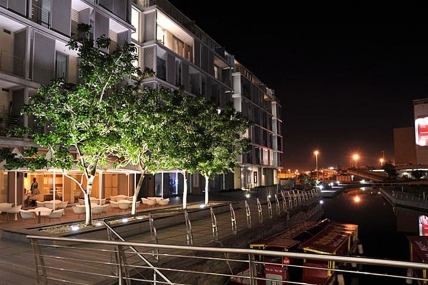 Self Catering Accommodation - Big Bay is located about 20 minutes drive from Cape Town and the V & A Waterfront. Big Bay is situated in Bloubergstrand on the West Coast of South Africa. With clean beaches and great waves, Self Catering Accommodation in Big Bay is a very popular spot for surfers, wind surfers as well as kite surfers. With unsurpassed views across the bay together with the open stretches of white sandy beaches makes Big Bay a popular holiday destination for both local and international visitors. 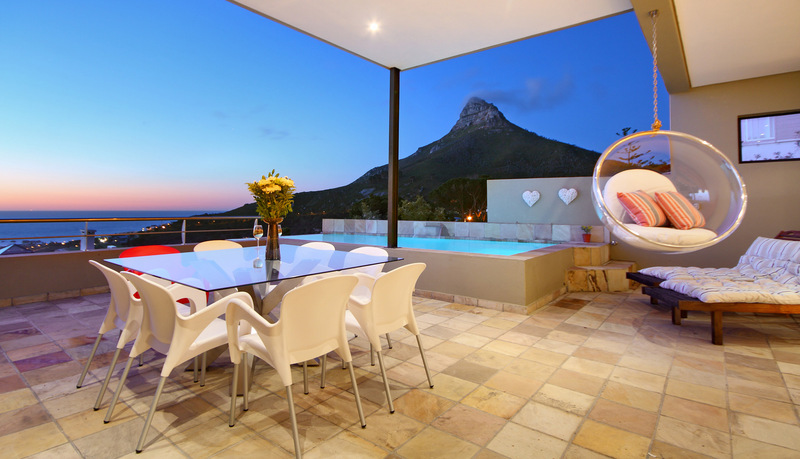 Self Catering Accommodation in Big Bay consists of self catering holiday apartments and villas, some with great ocean views all close to very popular places such as Cape Town, V&A Waterfront, Bloubergstrand and Century City. We have one, two and three bedroom apartments and villas available for self catering apartment and villa rentals in Big Bay. There is even a safe, reliable and on time bus system called MyCity running from Cape Town to Big Bay as well as to Cape Town International Airport past Century City. 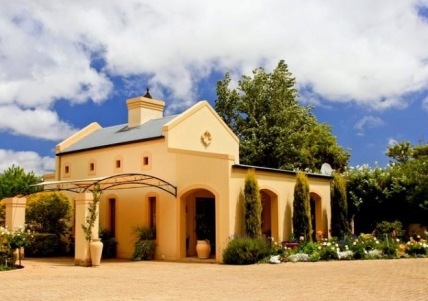 When you stay at any of the Big Bay Fully Furnished Villas or Apartments transport is a breeze. Big Bay Self Catering Accommodation offers fantastic furnished holiday apartments and villas, making it your perfect holiday destination on the West Coast. Add your apartment to our Cape Town Holiday Accommodation list to get more bookings now! We can offer you a great deal and great service. Just came back from holiday in Cape Town. Great assistance when needed and such a gorgeous apartment. Wish I could stay forever.